Home News Debut Author Sharing Unconventional Journey To Publication! Debut Author Sharing Unconventional Journey To Publication! Have you ever considered writing a book? 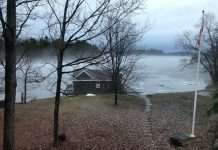 Come and be inspired by the next guest speaker at Muskoka Authors Association on Thursday, February 21. 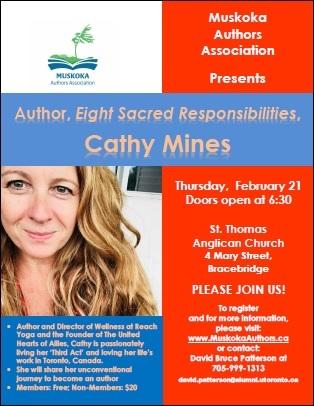 Debut Author and Director of Wellness at Reach Yoga and the Founder of The United Hearts of Allies in Toronto, Cathy Mines, will speak about her unconventional journey to become an author. 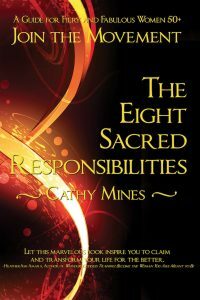 Her first writing project, The Eight Sacred Responsibilities, hit #1 on Amazon’s hot new releases list in three categories! In just three months, since its release, close to 500 copies have sold. More than 100 people attended the book launch; she has been interviewed on radio and her 2019 calendar is filled with speaking engagements. 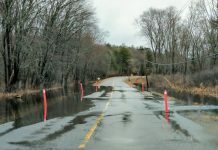 Cathy’s is passionately living her ‘Third Act’ and loving her life’s work in Toronto, Canada inspiring a “love your life” attitude through yoga, meditation, and intimate speaking engagements.